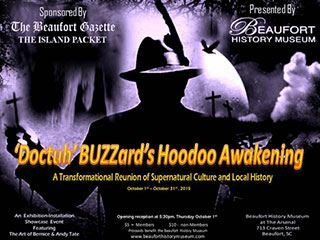 The Beaufort History Museum strives to manage and display the City of Beaufort’s collection of artifacts, documents and photos, which tell in a compelling manner the fascinating stories of the area. Highlights are the arrival of Native Americans, the first settlers; the European explorations of the early and mid-16th Century; the Revolutionary War; the rice, indigo and cotton Plantation Culture; the antebellum decades, secession and the Civil War; reconstruction and growth to present times. 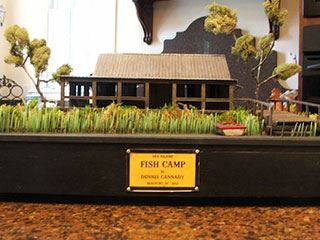 Through community engagement, children’s programs, educational opportunities and social events the museum provides many services to visitors and local residents. 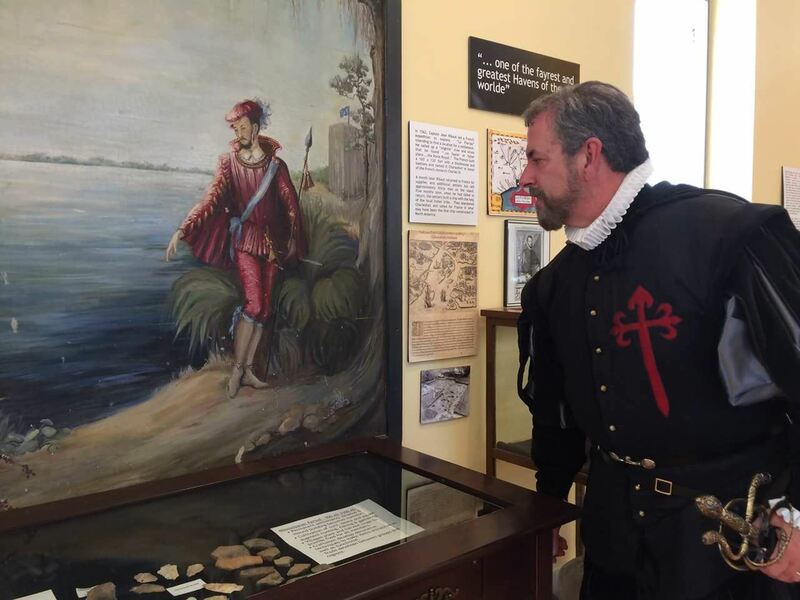 Pedro Menendez de Aviles, visiting his nemesis Jean Ribault, at the Beaufort History Museum. 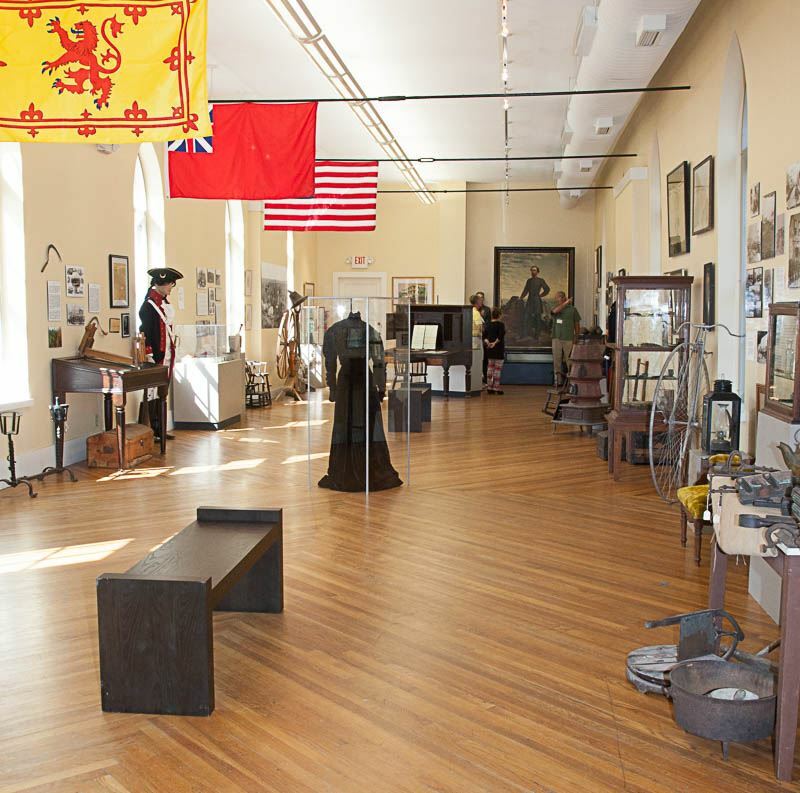 The Museum contains a Main Exhibit Hall with artifacts, photos and documents which tell the story of the Beaufort District, and a Special Exhibits Gallery in which special temporary displays are created to focus on specific subjects of interest. Docents are always available to answer questions, provide individual tours, or lead scheduled group tours.